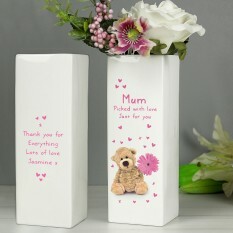 Here at Smart Gift, you can discover our unique gifts designed to celebrate the new mum! 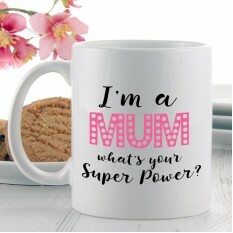 On this wonderful occasion where a lovely woman has taken on a new role of mother, it is imperative family and friends spoil her rotten and let her have some quality relaxation time. 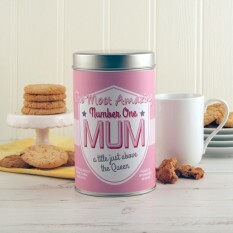 So, why not treat her to a gorgeous pamper hamper or delight her with a personalised keepsake gift? Whichever way you decide to surprise her on this occasion, you'll find an answer with our exclusively designed collection. 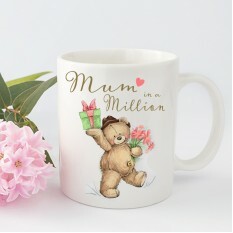 If you're looking for ways to treat a new mum on this very special occasion, we have lots of different ways to treat and pamper the lucky lady. We highly recommend sending something practical and useful for her to enjoy... For example, how about an aromatherapy basket, filled with relaxation treatments to ensure her health and body stay in tip-top condition! 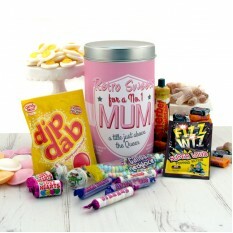 She'll be no doubt having some restless nights and long days, and a basket of pamper treatments is a great way to show her you're supportive and thoughtful in her time of need. 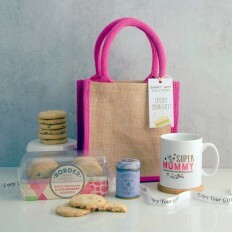 We suggest our Proud New Yummy Mummy hamper, filled with fragrant bubble bath and an essential cuppa tea! Treating the New Mum and Baby! 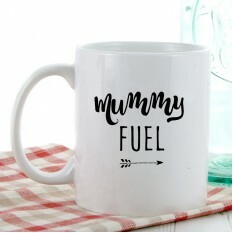 It is always a great idea to send a gift that incorporates both the new mummy and the little one! 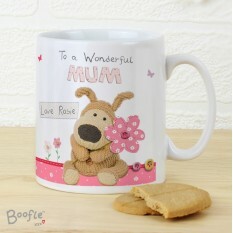 Then, she can relax and put her feet up whilst the new baby is treated to adorable new clothing or a lovely teddy. Our favourite is our exclusively designed The Prince and The Princess Has Arrived... Gift Tower! 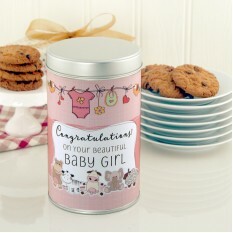 Presented in a trendy stack of gift boxes and filled to the brim with essential Johnson's Baby lotion, delicious tea and biscuits, adorable baby clothing and much more, it is the ultimate treat for new mother and baby. She won't be disappointed on arrival! 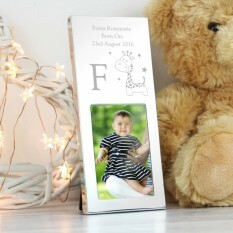 To go the extra mile, be sure to add a Congratulations balloon and add a touch of personalisation with a Free Photocard. Both are wonderful ways to ensure the gift has the best impact when opened, bringing joy, gratitude and a well-deserved smile.